Raise awareness of SJs distinctive positioning and unique brand story. Re-inforce the brand’s cult status and taste credentials. The audience want authentic and credible stories, by showing consumers the unique brand world within their passions it would encourage discovery of SJ and keep the brand real. Use a 2 minute video to bring the brand world to life. Seed the video in three ways to ensure credibility; tap into existing conversations, tap into audience passions and generate discovery through bloggers. All activity focussed on our target audience passion points of Tattoo's, Classic Cars and Motorcycles, Music, Food and Drink. Reaching over 8.6 million adults. Resulted in the biggest shift ever recorded within the brands health tracker. Social listening noted change in conversation evolving from fun to badass. Generating a further 6,500 facebook likes. 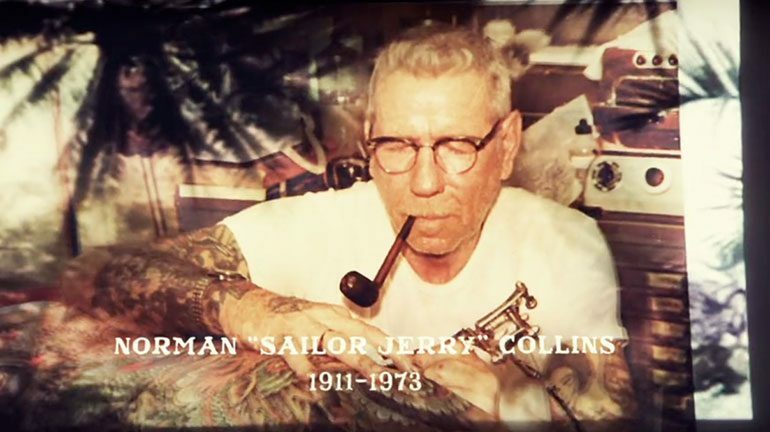 Sailor Jerry claimed trial built to a new high post campaign.